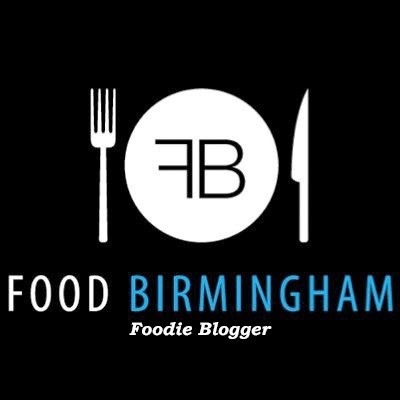 Positive Fridays- A Birmingham food blog: Drumroll....RIB NIGHTS!!! Well what an exciting day I have had! Back in September I excitedly booked two tickets for an afternoon of delicious food at The Church Inn, Hockley. Today I headed there for RIB NIGHTS ROUND 5! Rib Nights is a Birmingham based event in which two teams compete for the honour of having the best ribs of the day. No one knows which team is which, you just have to vote for the ones you like the most. As I said, this was round 5 and apparently the final is coming up soon. Also to come is a Burger Battle which I already have my tickets for! When we sat down at the communal tables we were handed a list of cocktail specials. The person who typed it up was obviously very excited by the final cocktail. I went for a Maple Old Fashioned. It had a lovely scent of maple as you would expect. Before we started eating, our host Ahmed explained that we would be partaking in something called a Pickleback. This is a shot of bourbon followed by a chaser of pickle juice. Uh, yum? The bourbon was good and I understood the point of the pickle juice but it wasn't for me. Team A's were chewier and had quite a spicy taste. Team B's had a smoky tang and more tender meat. Some folks on our table felt Team B's weren't cooked long enough and some felt Team A's sauce overwhelmed the sauce. I liked both and I'm not going to tell you who I picked! A few minutes later the ribs were all gone! And it was time to place a thumbprint of sauce on our favourite team. But that wasn't it, as there was pudding to come. We had some delicious, oozing chocolate brownies. As well as all the eating and drinking there was some entertaining going on. A DJ was playing a great soul and funk mix and a magician was working his way round the tables doing some pretty awesome card tricks. And the winner is..... Team B, Smoke and Spice BBQ! Well done to the winners! Both teams produced some excellent food and I can't wait to return for the final and to try out UK Burger Battle.